Having a massive list of tweet ideas will not only help you increase your Twitter followers, it will help you with your entire Twitter strategy. You’ll be able to use these ideas to schedule your tweets in advance. 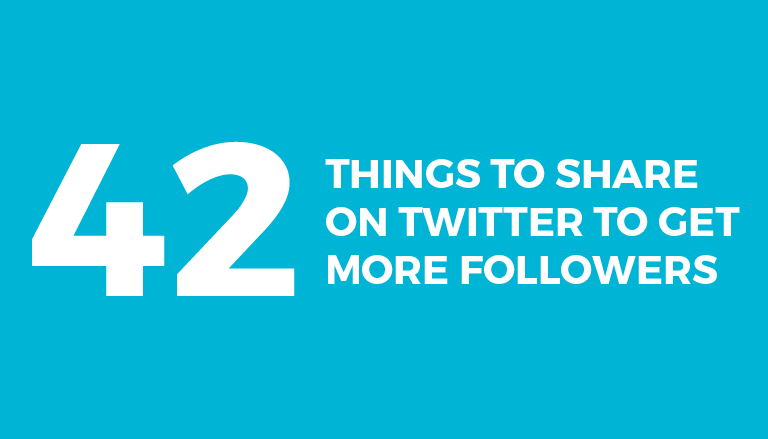 It's all about tapping into the topics that get people talking and following on Twitter. And you don't have to do the research to find those topics. You'll even be able to take these ideas, change them slightly and recycle them over and over again.